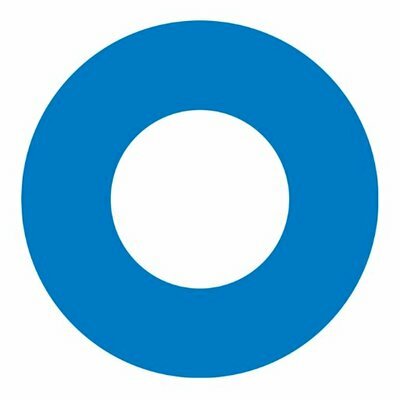 Okta is looking for a Regional Alliance Manager with strong deal, strategy & relationship management experience to accelerate our Field Alliance ecosystem, with the objective to extend Oktas reach & revenue & strengthen our partner channels across the NY Metro Area. The ideal candidate will possess a strong sales, alliances & channel marketing background that enables them to engage with partner sales organizations at the VP/SVP level, interact with a wide variety of companies who operate with different business models & marketing strategies (e.g. resellers, referral partners, systems integrators & solution providers) & Oktas field sales teams. This candidate will be laser focused on revenue generation, but strategically aligning to build long term, scalable GTM partnerships. Candidate should also have a demonstrated ability to think strategically & analytically about business, product, & technical challenges, with the ability to build & convey compelling value propositions, & work cross-organizationally to build consensus. We are looking for candidates that are creative, aggressive & looking to expand & advance their alliance sales responsibilities. Work with regional Okta Sales team in the NY Metro to define go to market plan for partners in territory. Recruit, enable, & manage a set of regional resell & referral partners in assigned territory. Engage & connect focused technology alliance partners in region & enable them on the Okta value proposition, value of our integration. Leverage technology alliances partners to drive joint pipeline. Leverage strategic systems integrators in region to ensure coverage in Named & Enterprise accounts. Build strong working relationship with all named & enterprise sales, service, marketing & enablement teams. Drive influence & partner sourced deals with defined partners in order to achieve quota. Manage & report pipeline on regular basis. 8 years minimum channel & alliance experience. Preferably in SAAS & IAM space. Familiarity with Global & Regional SIs in Cyber Risk & Identity Practices. Familiarity with Oktas technology alliances partner ecosystem. Ability to articulate our partnership & Integration value proposition. Track record of having & achieving channel/alliance quotas. Willingness & ability to travel within territory.